Easy and breezy! 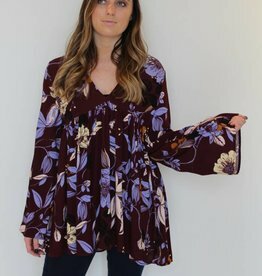 Our Free People Wild Horses dress is just what you need this spring and summer. Pair with wedges or sandals for an easy look!